Writing is a fantastic way of expressing yourself, I've loved writing since I was young. I love to blog, trying to find the time can be hard but I told myself February is the month I get myself organised as I received a lot of beauty related gifts for Christmas and I've tried a lot of new products in January. 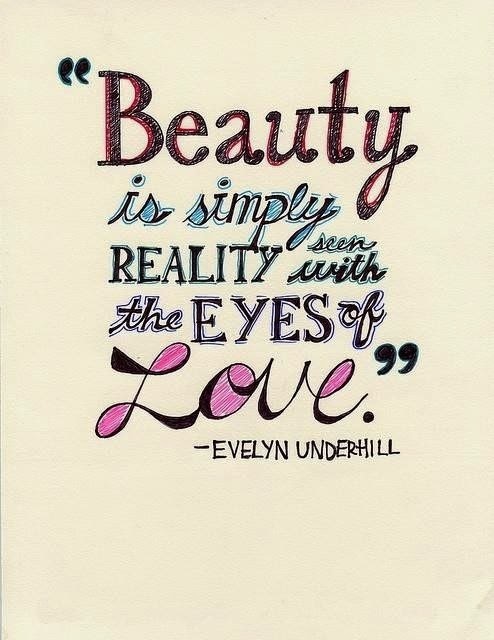 There is so much I want to share beauty wise, and everyday I learn more about all things to do beauty wise. Once I'm finished my degree, I plan to do a beauty course as I've always loved everything to do makeup and skincare, I would love to learn more and more. My mam is a big influence when it comes to skincare. She has fabulous skin, and she's always looked after so I'm lucky that she's taught me to look after it from my teens. My main rule is I always have to look after my skin or my makeup won't compliment my skin at all or as the saying goes: "Beauty is skin deep". Starting next week, I'm going to blog to my hearts content and work hard on my posts. Its going to contain: favourites, a review or two, likes and dislikes, skincare, lifestyle and overall tips I find effective and that may help you. Looking forward to posting and keeping up to date about things.